Glytone’s line of moisturizing products retexturize the skin, giving it the smoothness of soft velvet. The main active ingredient in Glytone® products is glycolic acid, an agent that gently lifts the dead skin cells called kerantinotocytes off the skin, revealing young and silky skin. 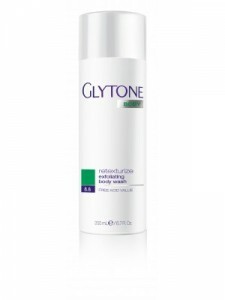 Glytone products also treat Keratosis Pilaris and photo damage. Glytone Exfoliating Body Wash and Body Lotion work best if used together to exfoliate and renew skin smoothness. 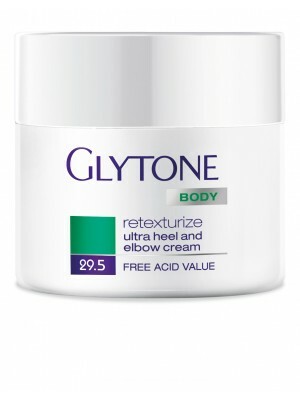 Glytone Ultra Heel and Elbow Cream contains 29.5% glycolic acid to remove dry, thick skin on the feet and elbows.